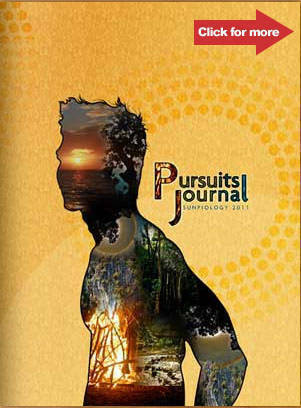 Daily diaries for fashionistas, multi-taskers, eco warriors, freebie-lovers, and even Piolo Pascual fans. Click on the image to see the inside pages of this planner. Why you should get it: It’s made from recycled and acid-free paper, soya ink, and water-based glue. Take your pick among the four covers: Spring, Summer, Autumn and Winter. Extras: Coupons from Aqualogic Swim Co., Binalot, Cello’s Doughnuts, ECHOstore, Health & Beyond, Human Heart Nature, Josephine Restaurant, Le Bistro Vert, Nature Valley, Timex and Water Camp. How to get it: It’s available at Fully Booked in Taguig for P595. 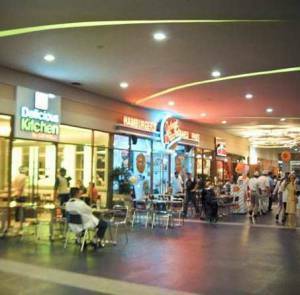 Sketchbooks in Greenbelt 3, Scribe Writing Essentials in Eastwood Mall, Shoppersville Supermarket on Katipunan Avenue, SM North EDSA, Power Plant Mall, and Promenade. Have it delivered through the eco-friendly courier service, Pedala Bike Messengers, for an additional P100. Perfect for: The Pinoy who wants to see a change. 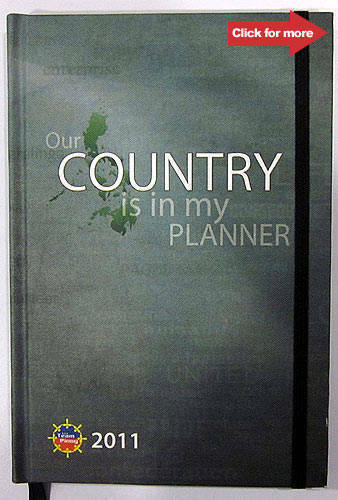 Why you should get it: From the organization founded by the author of 12 Little Things Every Filipino can Do to Help our Country comes this hardbound planner chock-full of ideas on how to create a change in the Philippines. The organization Team Pinoy, headed by lawyer Alex Lacson, filled the planner with nuggets of wisdom from the likes of actress Chin Chin Gutierrez, singer-songwriter Jim Paredes and journalist Marites Vitug. Each monthly divider also features one tip from Lacson’s book. The planner is made from recycled and "earth-loving" materials, and proceeds will go to the Kabayanihan Foundation. Extras: A free pass to one of the sponsored events of Team Pinoy this year. How to get it: Fill out the downloadable order form and email it to info@teampinoy.ph. Each planner costs P399. Why you should get it: Moms and dads will appreciate this enormous-it’s 10.5 by 11.5 inches-bible for family activities. 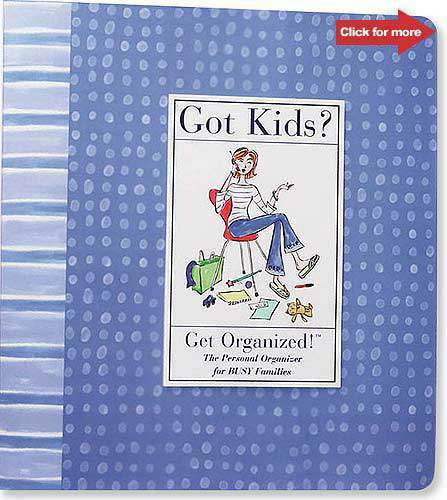 Help them (or yourself) plan social events, record the family’s medical history, and keep track of school handouts. The binder has 92 color-coded pages, 14 plastic folders and six category dividers. How to get it: Available at Powerbooks for P1,269. Perfect for: The girly girl. Why you should get it: The whimsically designed planner has colorful monthly dividers, space for your 3R photos, and a pocket. How to get it: Available on Multiply for P450. To have it delivered anywhere in the country, add P50. Purchase at least six pieces and get one free planner; buy 12 and get three free copies. Perfect for: The frugal, or rather, freebie-loving fashionista. Why you should get it: This planner reflects the brand’s chic style; choose among the four sleek leather and cotton binder covers. 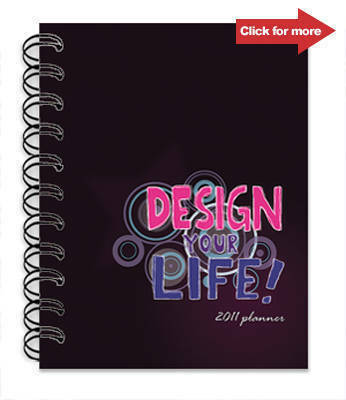 Inside, you’ll find a foldable year-at-a-view planner, space for your 2011 wish list and extra pages. The monthly dividers feature tips on how to wear swimsuits, apply daytime makeup in five minutes, and more. How to get it: For every P1,500 single-purchase receipt, get a copy for free. You can also buy it for P150. Perfect for: The Piolo Pascual fan. Why you should get it: To get a year-long dose of heartthrob Piolo Pascual. His nature-inspired photos are featured in the monthly dividers. Jot down your "purpose-driven pursuits" at the start of every month, and go green through the tips scattered among the planner’s pages. 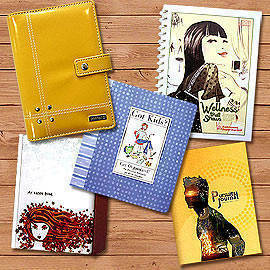 For every purchase of the planner, P50 goes to Pascual’s foundation, Hebreo 12:1. How to get it: Available for P450 at Fully Booked. Perfect for: The beauty maven. Why you should get it: The Beauty Bar-faithful will appreciate the subtle palette of and the delicately drawn illustrations. The hardbound planner has a monthly two-page spread of products that the store carries plus space for notes. How to get it: For every P500 purchase of regular merchandise, customers get a Beauty Bar Loyalty Card. 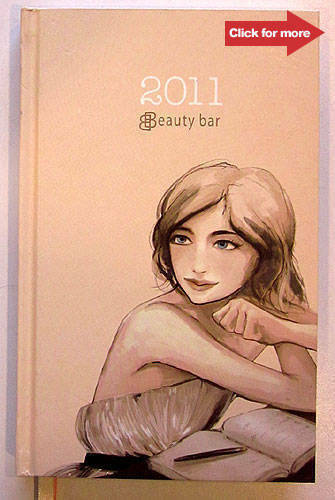 An accumulated purchase of P10,000 worth of regular items entitles you to a free Beauty Bar 2011 Diary. Why you should get it: Part of Procter & Gamble and Robinsons Supermarket’s yearlong campaign for beauty and wellness, this planner is full of tips from revamping your look to lulling a baby to sleep. Learn the essentials on how to treat your skin right, hit the outdoors, pamper the mister, and more. The planner also has a shopping list for every month, and stickers labeled "Birthday," "Spa Day," "Travel" and "Date Night." Extras: Coupons from Robinsons Supermarket, Robinsons Appliances, Cebu Pacific Air, Saizen, True Value, Handyman, Toys "R" Us and Howards Storage World. 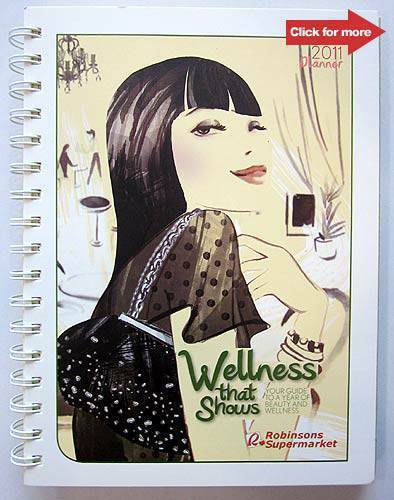 How to get it: For every P3,000 single-receipt purchase, which must include Procter & Gamble products worth P750, you get a free Robinsons 2011 Wellness that Shows Planner. Promo ends on January 31, 2011. Perfect for: The beauty and body buff. Why you should get it: Every weekly two-page spread features two items that Watsons carries, plus sections for your errands, appointments and goals for the week. 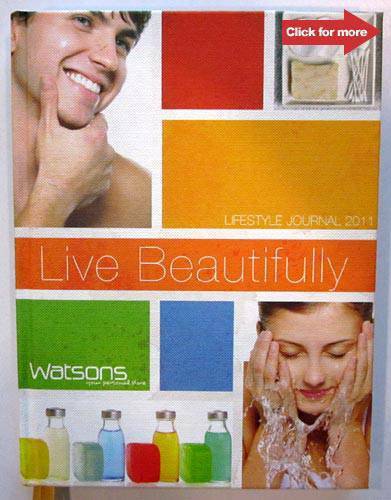 Included in the monthly dividers that showcase more of Watsons’ products are tips on aging gracefully, avoiding dry skin, maintaining good oral hygiene and more. Extras: Watsons coupons that entitle you to discounts on Listerine Mouthwash, Xywhite Teeth Whitening Pen and Elf Lipstick, among others. How to get it: For every P1,500 single-receipt purchase, get the planner for free. Perfect for: The Giordano shopper who wants to take advantage of this sweet deal. Why you should get it: It’s complete with Giordano tidbits (did you know you can have newly bought pants from the store altered in 30 minutes or less for free?) plus branch addresses and contact numbers. It has pages for your contacts and cash flow records. The "My List" section can be turned into your wish list, shopping list, things to do, or books to read list. 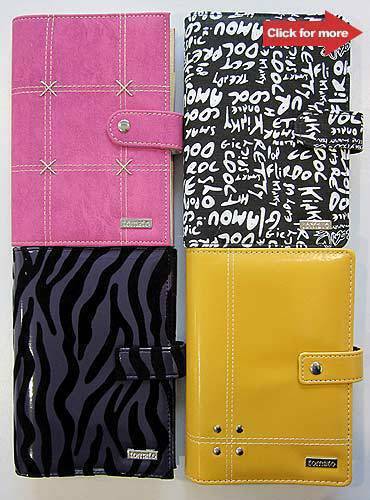 How to get it: For every P2,500 single-receipt purchase, get the Giordano Planner for P99. 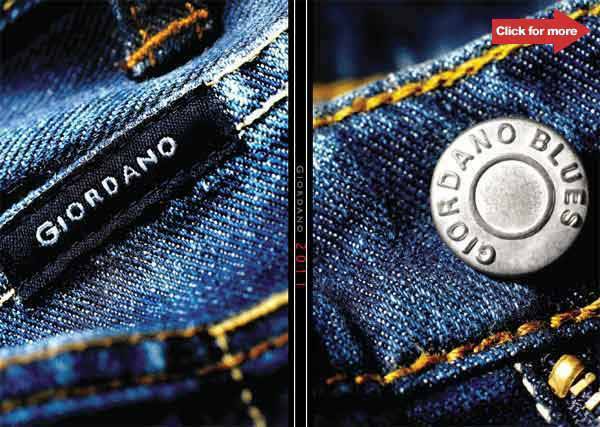 Available in all Giordano outlets until supplies last. Artwork by Warren Espejo. Photos by SPOT.ph and from Green Book Planner, Peter Pauper Press, C&S Designs, Giordano, Tomato and Sunpiology.